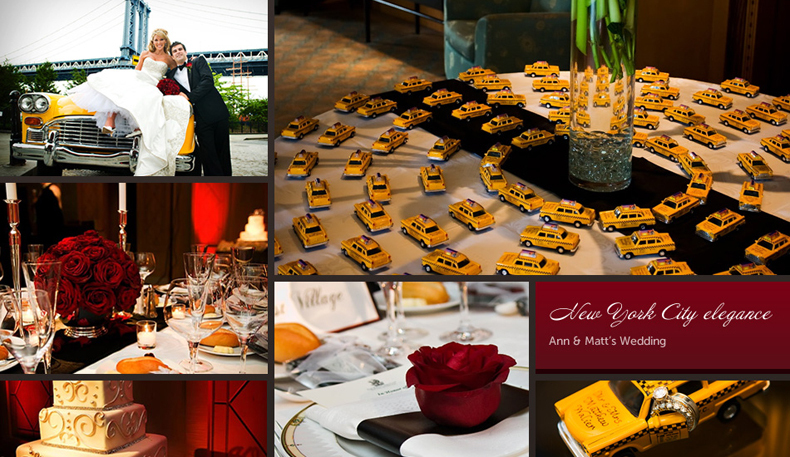 Based in New York, Brilliant Event Planning is an event planning studio specializing in wedding experiences that delight all five senses. 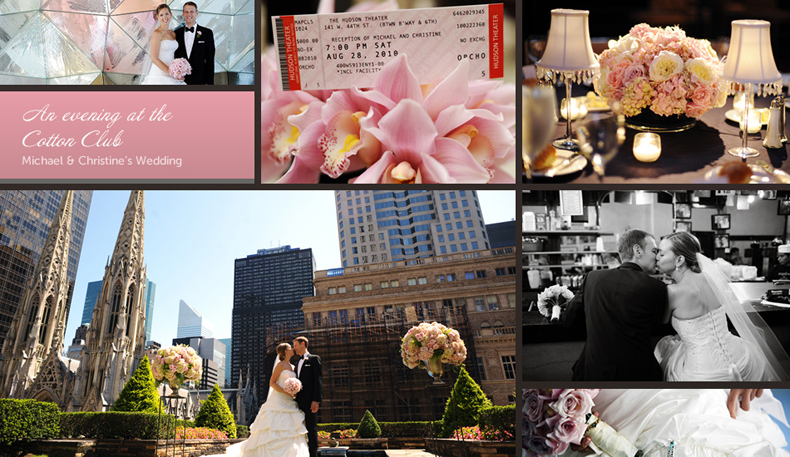 As masters of both the creative right brain and the organized left brain, we’ve planned weddings for everyone from our next door neighbor to celebrities and professional athletes! 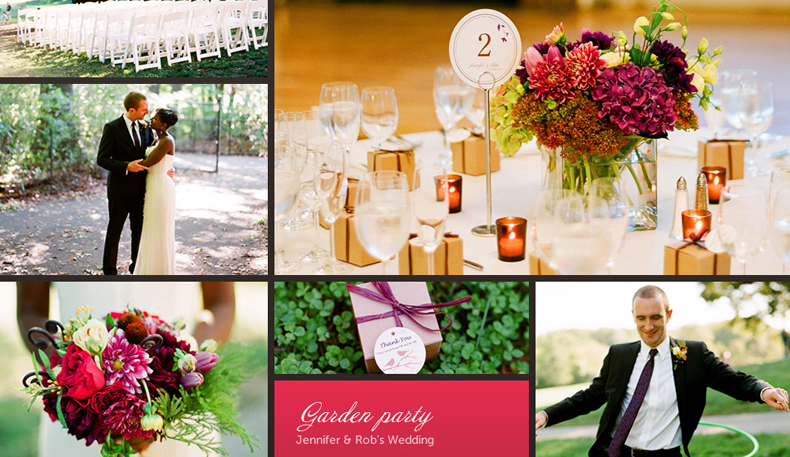 As your partner in planning, we’ll help you create your moment to shine! 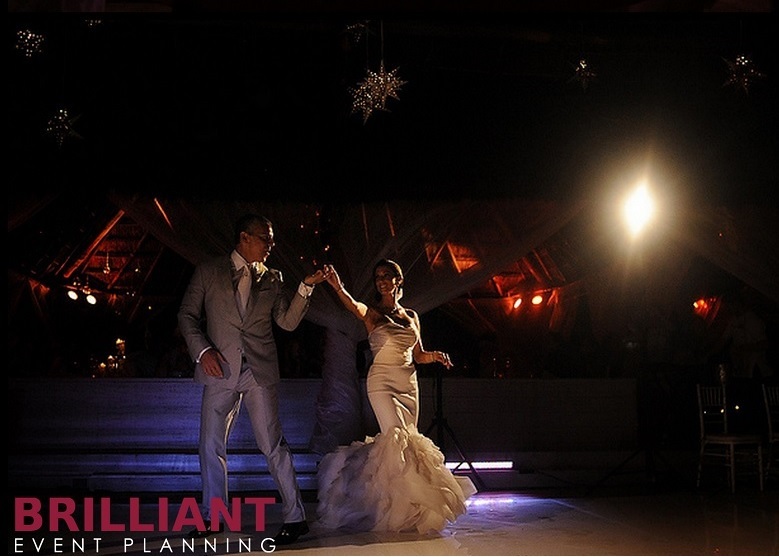 Known for our fresh and innovative approach to wedding planning, Brilliant Event Planning maintains a boutique sensibility and a firm belief that with a smaller clientele set we can provide an unparalleled level of service. We pride ourselves on experience and ingenuity, not the typical or routine. 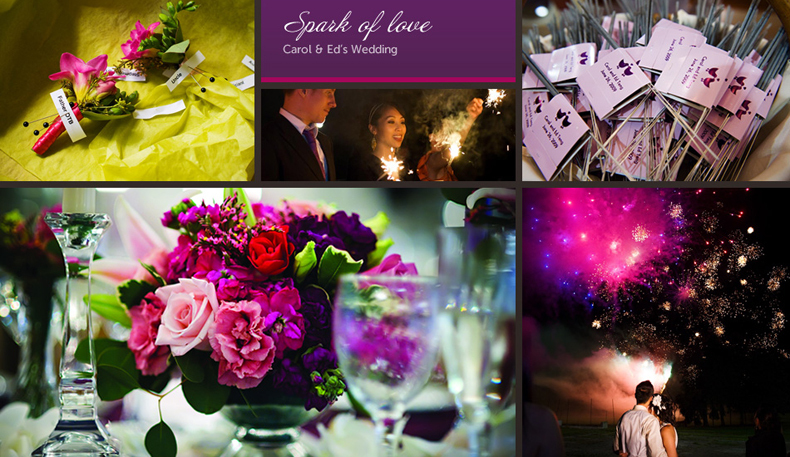 Encouraging personalized concepts and infusing your wedding with style and imagination, we always keep an open mind and incorporate thoughtful details. Sarah Pease has built an excellent reputation with her creative ideas, eye for design and impeccable attention to detail. 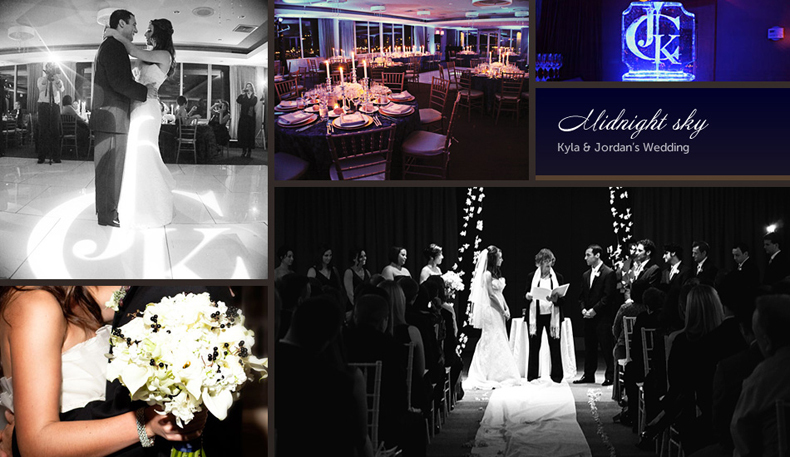 Her enthusiastic personality, combined with a genuine commitment to making every wedding flawless, has made her one of New York City's most sought-after wedding planners. Prior to Brilliant Event Planning, she spent 5 years as a top banking executive as well as the Director of Operations at a European IT company. Sarah was born and raised in the Midwest and holds two bachelors degrees from the University of Wisconsin-Madison and pursued her MBA in Caracas, Venezuela. She has lived and traveled abroad extensively and is bilingual in Spanish. In her free time, she plays the violin in a community orchestra, loves to salsa dance and volunteers with New York Cares. She is a proud member of the Association of Bridal Consultants.